Among all the inquiries we receive daily, questions about affordable, reliable kratom merchant accounts may be the most popular we receive. The subject of kratom is at a crossroads: Similar to CBD and medical marijuana, kratom is a substance that has medical benefits, though many see it as an addictive narcotic. 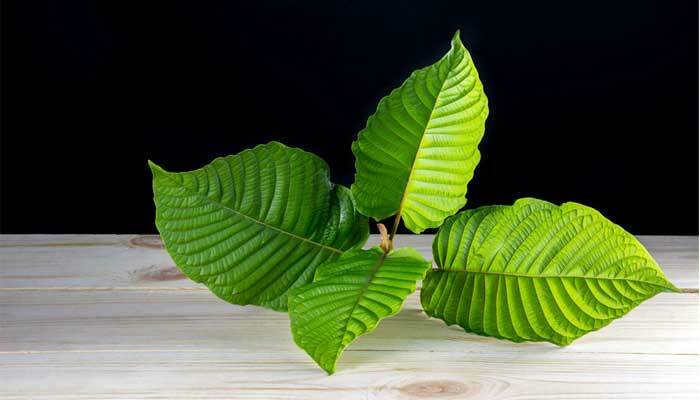 With low doses, kratom is known to act as a stimulant. At high doses, however, it acts as a sedative. Though kratom is a legal substance in the U.S., we know of no domestic bank that offers merchant services for it. Instabill, however, has several offshore banking solutions for kratom merchants that our merchant account managers are happy to discuss. How do I get a kratom merchant account? Kratom merchants in need of credit card processing solutions are urged to contact one of our merchant account managers directly at 1-800-530-2444. Instabill has several offshore acquiring banking solutions who offer kratom merchant accounts and many other solutions for high risk industries. At this time, Instabill does not offer a domestic payment processing solution for kratom. After getting your kratom merchant account approval, your dedicated account manager remains on hand as your consultant throughout the life of the merchant account. Why is kratom considered a high risk industry? Kratom contains the chemicals mitragynine and 7-hydroxmitragynine, which are psychoactive substances. This alone causes banks to have reservations about offering payment processing solutions. Conversely, kratom is also seen as an effective pain reliever for ailments such as arthritis, restless leg syndrome and fibromyalgia as well as effective treatment for diarrhea and opiate addiction. The fees Instabill charges are contingent on several dynamics, such as the industry type (high risk or low), a merchant’s payment processing history, and/or projected sales volume. Each merchant account is unique and we, along with our acquiring banking partner, examine each on a case-by-case business. Instabill can only offer offshore merchant account solutions for kratom. Thus, the time it takes for approvals varies, contingent on several factors such as payment processing history, financials and country registration. Once your merchant account manager receives the necessary supporting documentation and materials, Instabill can provide a credit card processing solution between 10 business days to 2 weeks.